Pure powder. Pure power. Pure fun. 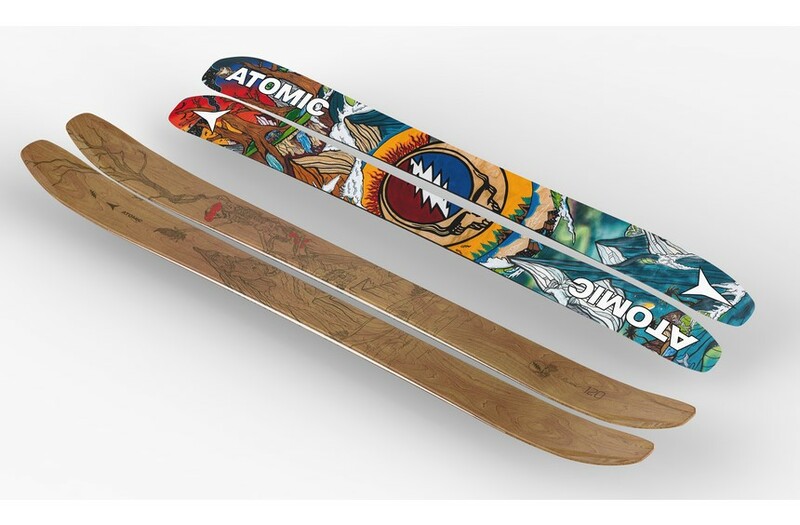 The Atomic Bent Chetler 120 isn’t a ski for everybody – but for those skiers we do build it for, we’re sure there’s no better ski on the market. The big boss of the new Bent Chetler ski family, the 120 is a freshie-friendly wide ride that will have you hunting the steepest line and the deepest pow. HRZN Tech in the tip and tail give you the most in float with 10% more surface area, less deflection, and better control in chop. A Light Woodcore build from tip to tail shaves 10% off of the ski’s weight while a Full Sidewall and Carbon Backbone add strength and stiffness. 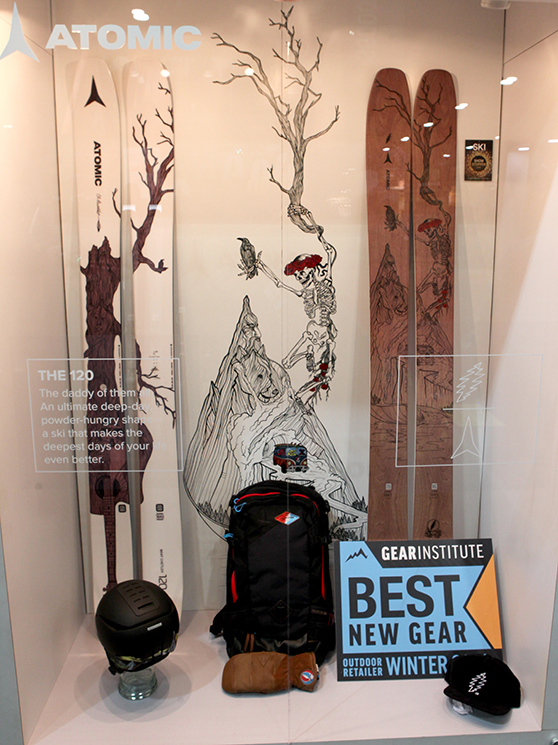 There’s no skier too skilled for the Bent Chetler 120 – for off-piste, heli-skiing or backcountry adventures, it’s going to deliver whatever you demand of it. You’ve never known stoke until you’ve sent it on the Bent Chetler 120.